How can parents help their children with math at home? 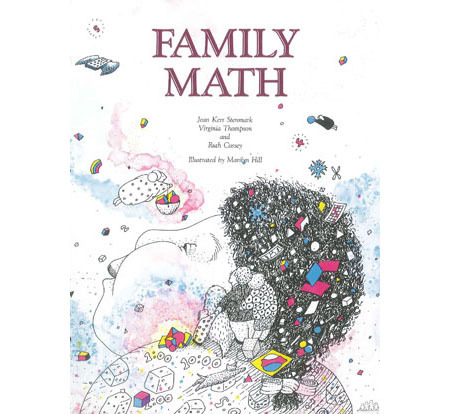 With over 300 pages of lively activities, the classic FAMILY MATHÃœbook represents one of the greatest strides taken to involve parents in the mathematics education of their children. 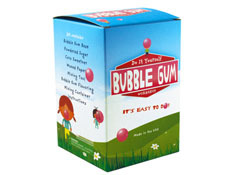 Using easy instructions and simple objects such as beans, blocks, pennies, buttons, and string, parents and kids solve problems together. 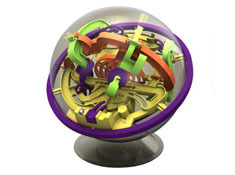 The FAMILY MATH program is a rich resource of math curriculum including number and estimation, logical thinking, probability and statistics, geometry, measurement, and calculators. 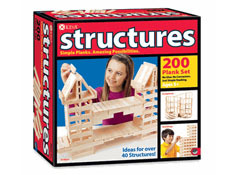 The stimulating games, puzzles, and projects entice kids in playful ways to master math concepts. Because this book reinforces the basic school curriculum, it is also a must for teachers. 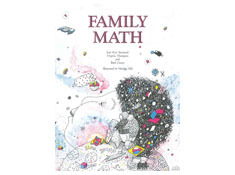 The book has a step-by-step description of how to organize a FAMILY MATH class in your community. For families with children five to twelve years old. Written by Jean Stenmark, Virginia Thompson and Ruth Cossey.